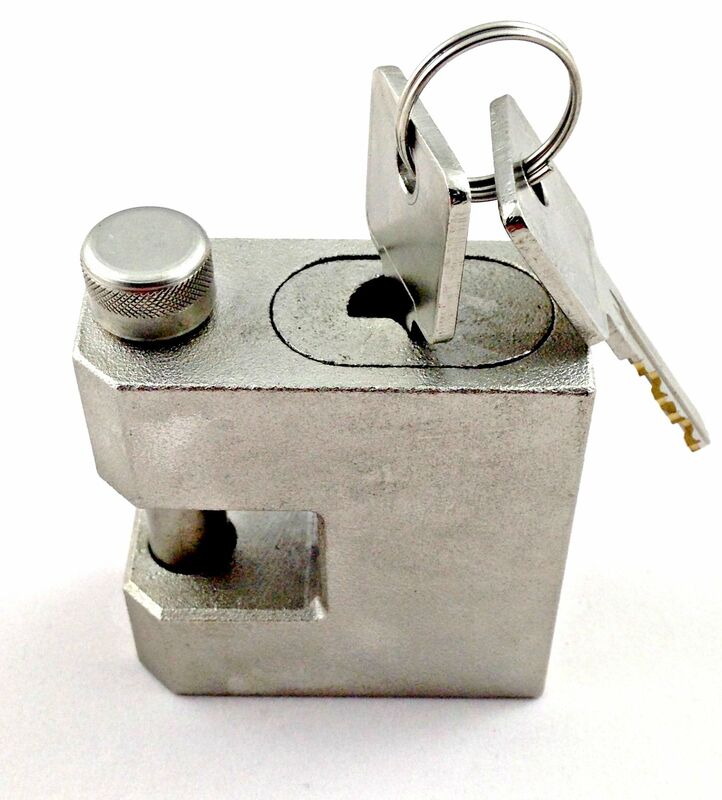 The K Force KF65 Container Padlock built from solid hardened steel with a solid hardened steel shackle is designed to fit inside tight container lock boxes and shrouds. 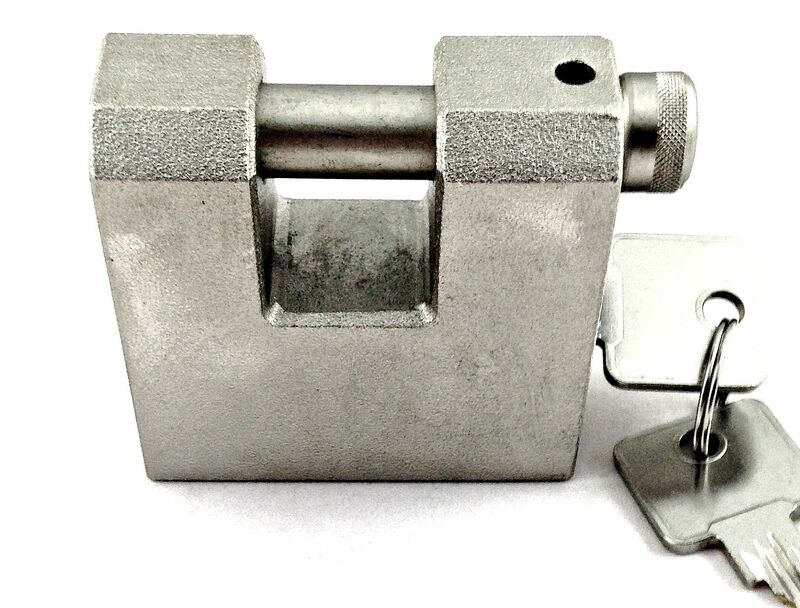 Sliding shackle padlocks are also ideal for use with security gates, sheds, roller shutters and other high security applications. This lock is supplied with 2 keys as standard, additional keys can be addedd above.